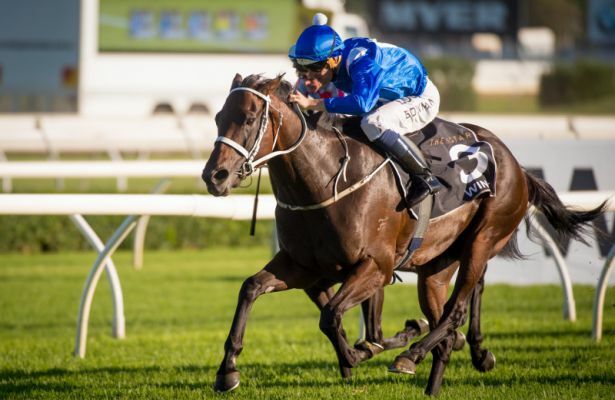 Waller stressed that Winx’s career could still end at any point should that change. The decision was made with input from Winx's ownership -- Magic Bloodstock, Debbie Kepitis and Richard Treweeke -- along with jockey Hugh Boman. The tone of Waller’s statement is clear: Connections know what they’re doing, and despite the wishes of the public, they required a continual healthy and happy horse. But where Winx goes, massive crowds follow. A trip overseas still appears off the table.